Chelsea full-back Emerson Palmieri is likely to stay at Chelsea until the end of the season at least despite interest from Juventus. Palmieri has played just 13 minutes of Premier League football this season and has firmly down the pecking order behind Marcos Alonso in the Chelsea squad. Maurizio Sarri’s penchant for not tinkering with his back-four this season has meant the former Roma defender has played very little football apart from cup competitions. Juventus have reportedly been in touch with Chelsea to discuss the possibility of signing him but it is unlikely that they are going to pursue him in January. And according to Sky Italia, Emerson is likely to continue at the Chelsea until the end of the season as his future is unlikely to be discussed until the summer. Leonardo Spinazzola is likely to stay at Juventus despite interest from other clubs, which means Juventus are not pushing to bring in a new full-back in the winter window. 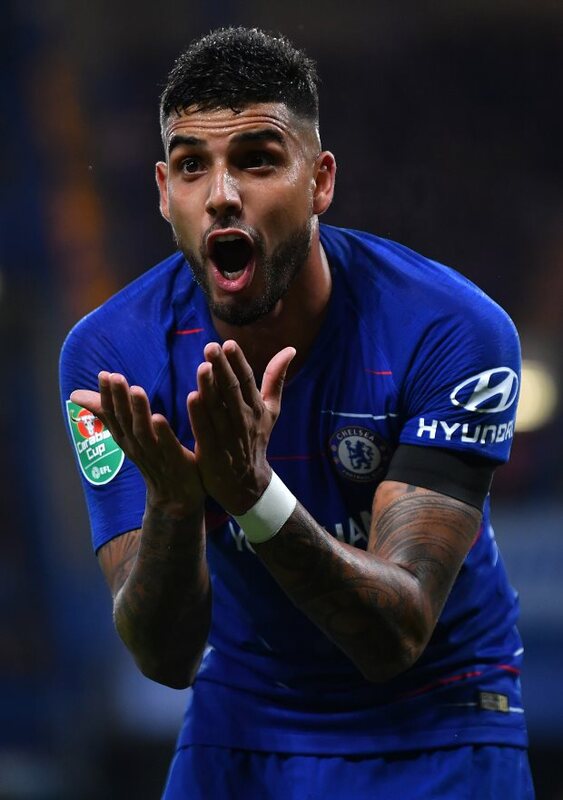 Emerson is believed to be keen on a move back to Italy but it seems he would have to bide his time at Chelsea until the summer at least.